Call Us Now For Our Immediate Jump Start Service! Ever find yourself asking? But, who do I call for a Jump Start In Buffalo? 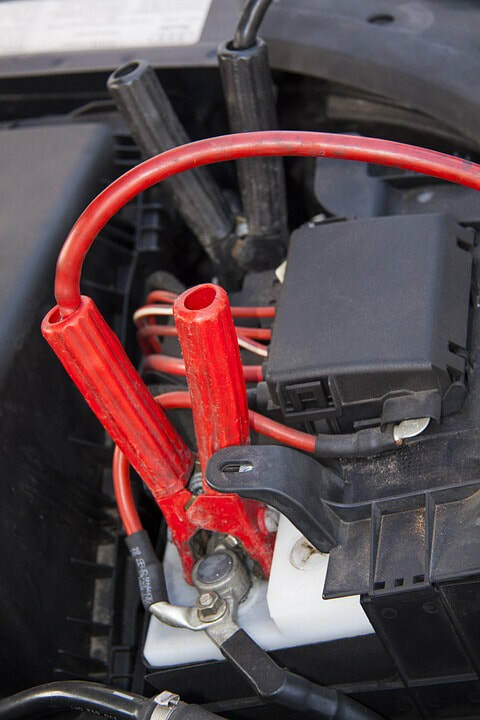 Well, we know who can get your dead battery jumped, Buffalo Towing Service out of Buffalo NY. We are offering all kinds of Roadside Assistance and are just a few mins away. Centrally located for all our customer’s ease of use. However, arriving at a dead battery is not the end of the world, Call for a jump. with the Roadside Assistance 24/7 Service we provide. Need a quick jump start on that old battery? And, leave your lights on and now you can’t start? We are here 24/7. Give us a call at 716-324-1023. And, if you’re stranded with a dead battery and can’t get your car or truck to start to give us a call. We are here for immediate emergency help. We will send one of our professional and friendly drivers out to your location immediately. Getting you back on the road as quickly as possible. So, your car is completely dead for some reason. And, it just is unable to get it started, we’ll get you towed to the automotive garage or car dealer. Either way, you make the choice and we will get it there with fast, safe and reliable service. We Take great pride in providing our customers with the best services in all of WNY and the surrounding areas. So, when you call Buffalo Towing you can always be assured of the following things with our company. Experienced in each aspect of emergency roadside services. Fully licensed and insured in The New York State to operate a Roadside Assistance Service. and we have the best Customer service and were Top Notch and the best in our class. the best Dead Battery Jump Start Service around. Please call you’re true local area Roadside Assistance experts when you’re in need of a Jump Start.